It’s Monterey Car Week 2018, which means we’ll soon be swamped with headlines about all things automotive: new, old and everything in between. This high-rolling automotive frenzy on America’s west coast – which includes the famous Pebble Beach Concours d’Elegance – has become a region-wide show all its own, with every facet of upmarket car culture explored and enjoyed. With the world’s eyes on the California coast, the event has become a popular way to launch new cars. 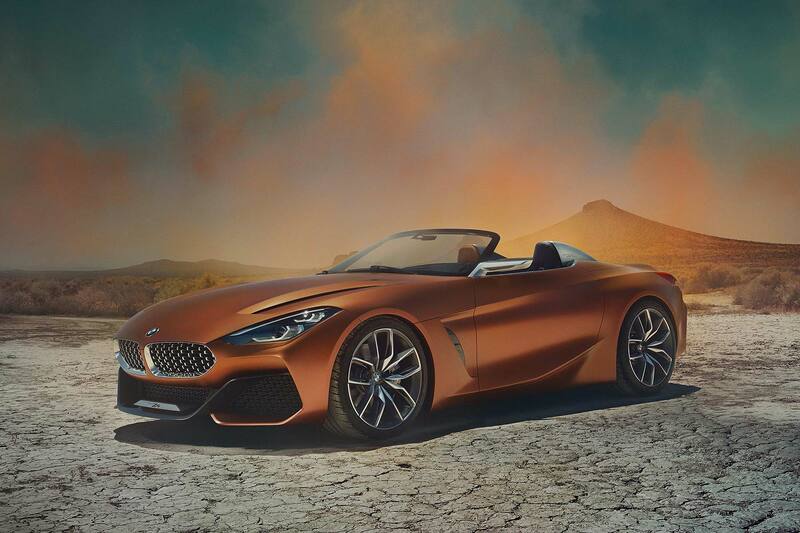 This year looks better than ever, with some of the coolest and most important new supercars on display – including the world reveal of the car pictured above, BMW’s hotly-anticipated Z4 roadster. Here, we run through the ones no auto enthusiast can afford to miss. Audi’s electric supercar racer is dedicated to the Pebble Beach event – note the ‘PB’ in its name. We don’t know much else about the PB 18 e-tron though, although from what we’ve seen so far, it looks superb. 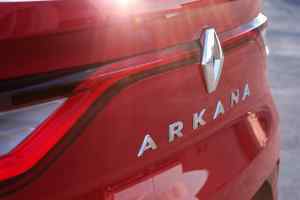 Are there hints, perhaps, of the electric-powered R8 successor? 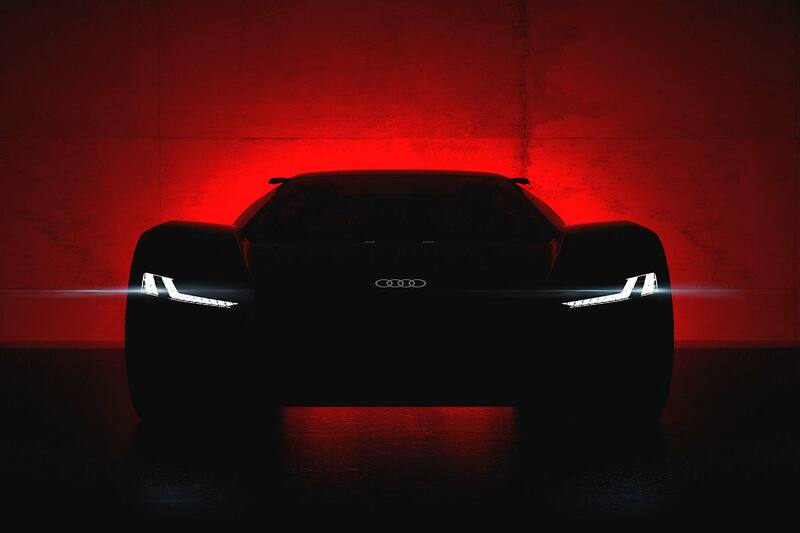 Does Audi have a global headline-grabber waiting for us at Monterey? The fledgling manufacturer, born out of the legendary styling house, is showing its first car to customers at Monterey. 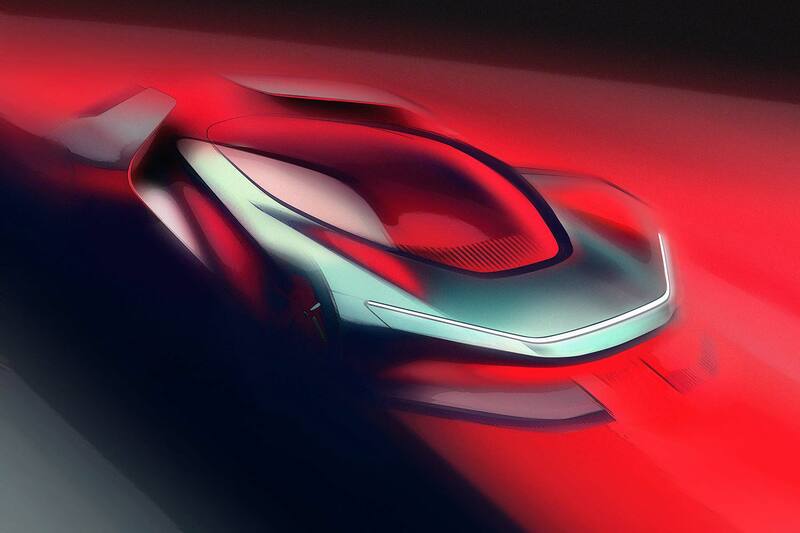 The Automobili Pininfarina PF0 EV supercar is said to be capable of 250 mph and have simple, uncluttered styling, similar to classically beautiful Pininfarina designs of old. 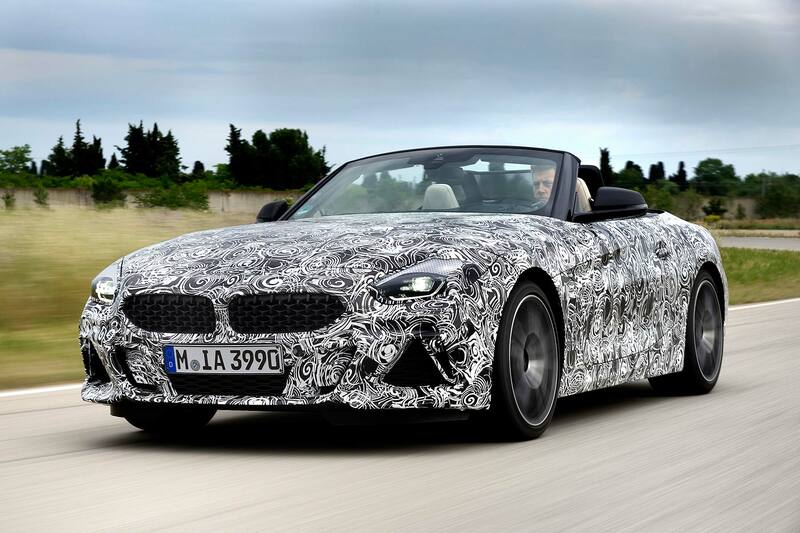 Somewhat closer to everyday reality comes the long-awaited new BMW Z4. The fruit of a joint development effort with Toyota, the Z4 shares a platform with the soon-to-be-revealed Supra Mk5. The concept Z4 debuted at Pebble Beach this time last year; it’s fitting the world debut will occur at Monterey too. This is going to be a big-news event, alright. 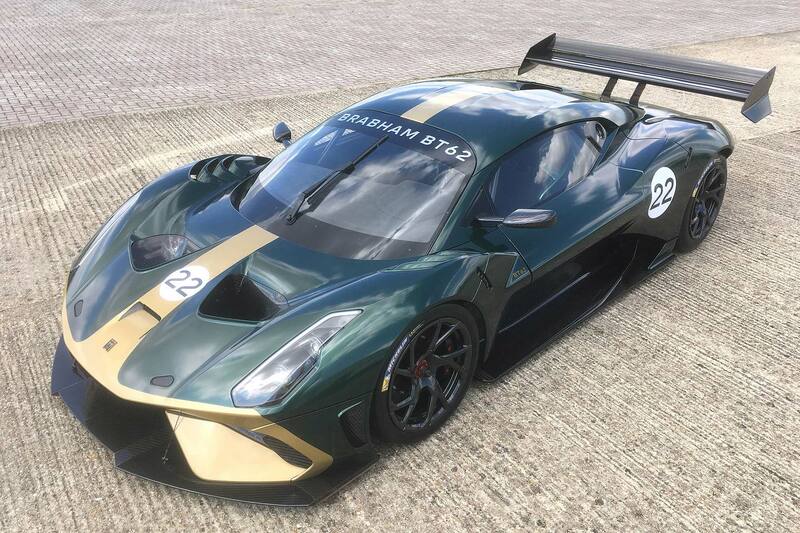 “The Brabham BT62 is set to win the hearts and minds of the American public,” says its maker. And, when wrapped in green and gold Dan Gurney livery – in honor of the first Brabham driver to win an F1 Grand Prix – who are we to argue? The 710 horsepower BT62 is a track-only hypercar that runs on slick tires and generates over 2,600 pounds of downforce. The Divo is a curious machine, given what we know about it so far. A Bugatti track car? Not exactly ground it has covered with its last three products. Still, the Vision Gran Turismo demonstrated Bugatti isn’t averse to the idea. 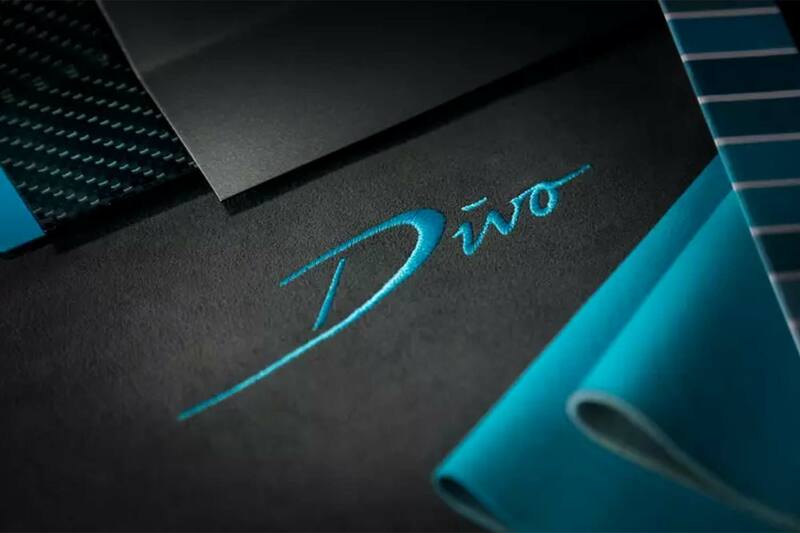 The $5 million Divo will be based on the Chiron platform, but the company insists they are two distinct cars. 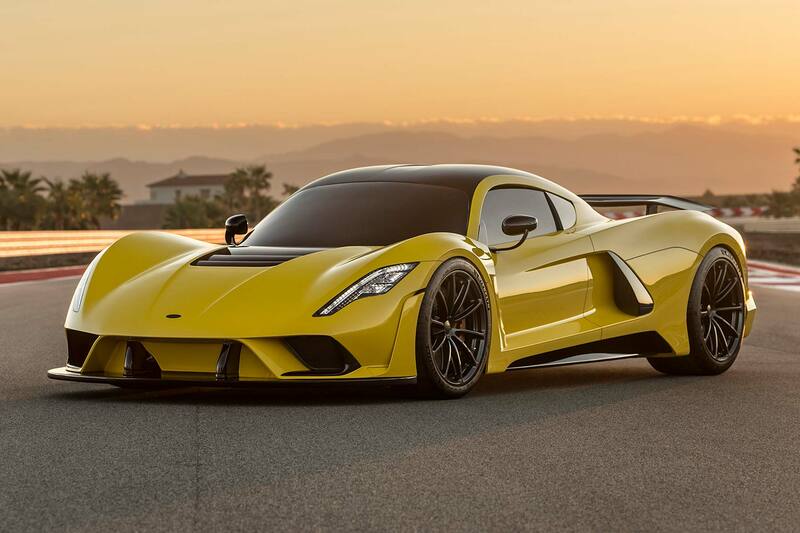 John Hennessey himself will be at Monterey to give us an update on the Venom GT’s successor, the $1.6 million Venom F5. What’s ‘F5’? That’s a speed range for Tornado jets, ranging from 260 to 318mph. So you get an idea of what Hennessey’s planning here; the current target is 301mph, courtesy of 1,600 horsepower. We don’t yet know what engine will deliver this fearsome power, though: could that be confirmed at Monterey, along with more details of a mooted land speed record run? 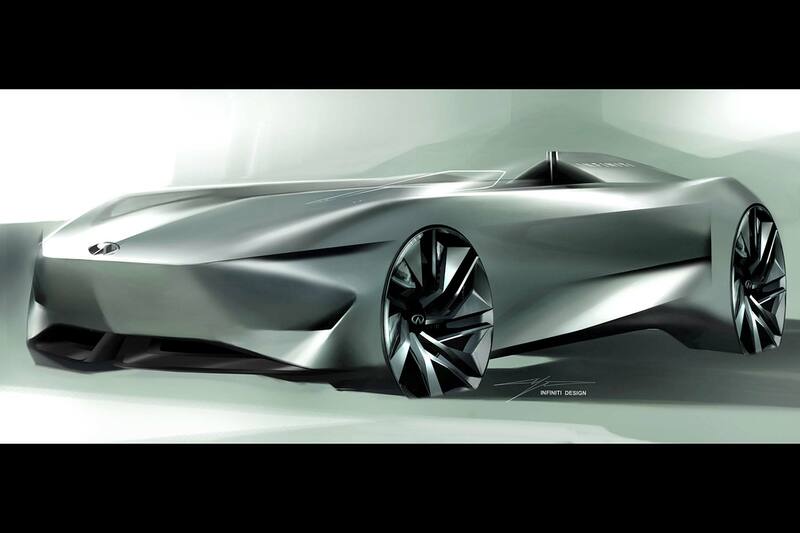 Infiniti is bringing a single seater concept to Monterey! 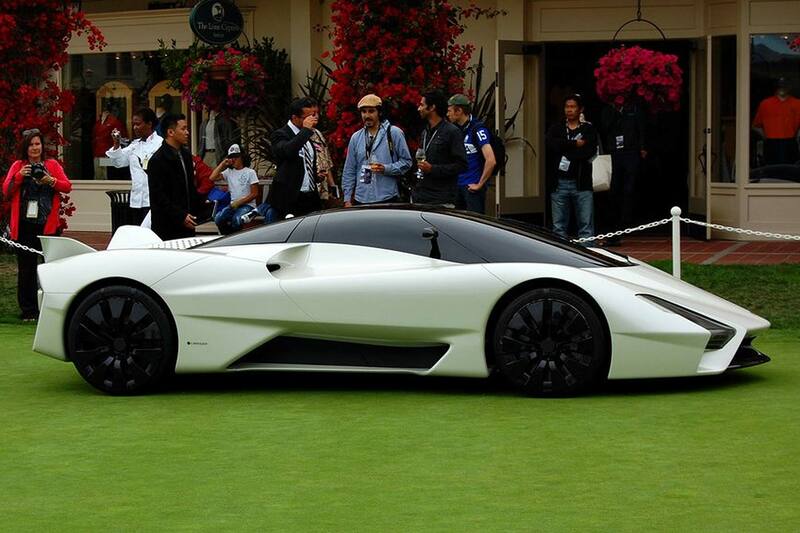 An all-electric one at that, as the latest instalment in its vision of the future. Encouragingly, design chief Karim Habib – whose arrival at Infiniti has ushered in this new era of design – says the Prototype 10 has been inspired by “an optimistic bygone era in which cars were characterized by the simple love of driving”. We await more with encouragement. This retro-styled EV racer is set to pull off that old trick of amalgamating old and new, looking to the future while sweating its heritage. It will resemble the old smooth-body speed record Silver Arrow cars, but pass by with the hum of electric motors – rather than the thrash of a straight-eight. 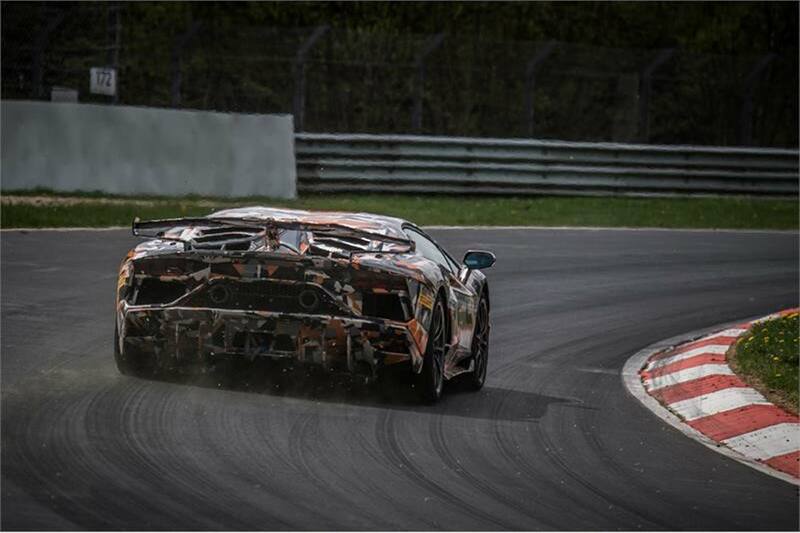 The new fastest car around the Nürburgring is to appear at Pebble Beach with a raging bull on its snout and ‘Jota’ on its rump. The Lamborghini Aventador SVJ is the fastest flagship Lambo to date, the Jota name a nod to the original Miura Jota of 1970. Don’t be fooled by those classic looks, Singer’s new ‘Dynamics and Lightweighting Study’ packs a fearsome punch. 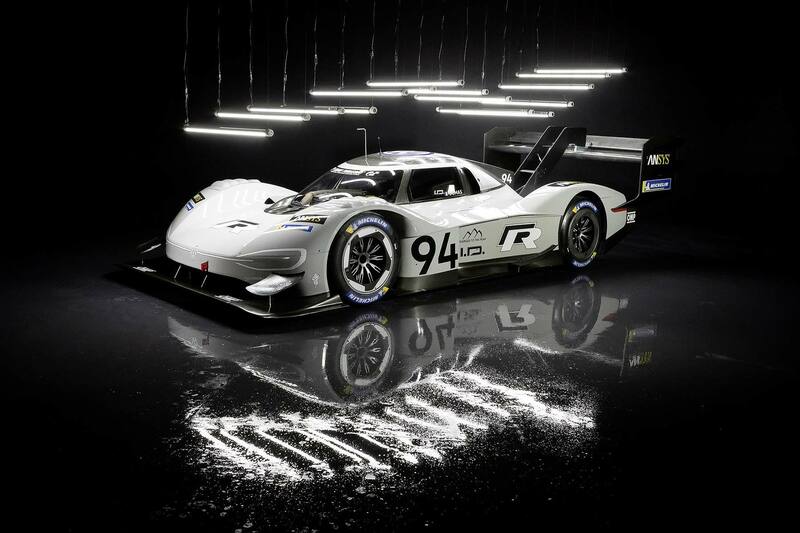 And a 500 horsepower Porsche flat-six tuned by Williams is just the start. The spec list also includes carbon fiber bodywork, multi-link suspension, carbon-ceramic Brembo brakes and magnesium BBS wheels. The ultimate 911? Two months after smashing the Pikes Peak record, Volkswagen’s all-electric racer appears in more sedate surroundings at Pebble Beach. The 680 horsepower ID R, which set a time of 7mins 57.1sec for the legendary hill climb, will be joined on stage by the new VW Atlas Tanoak pick-up. 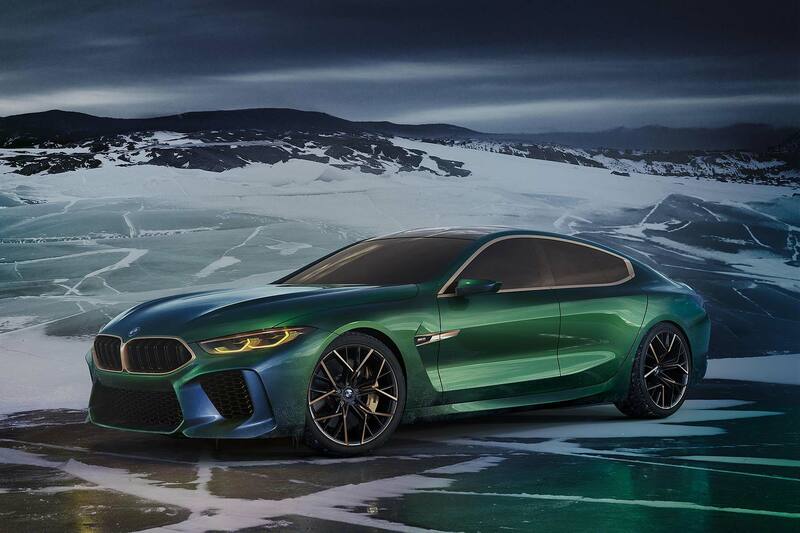 BMW’s showing the production M850i Coupe at Monterey, but is also giving the four-door M8 Gran Coupe Concept its North American debut. After 19 years, the 8 Series moniker is back, and BMW wants nobody at Monterey to miss it. 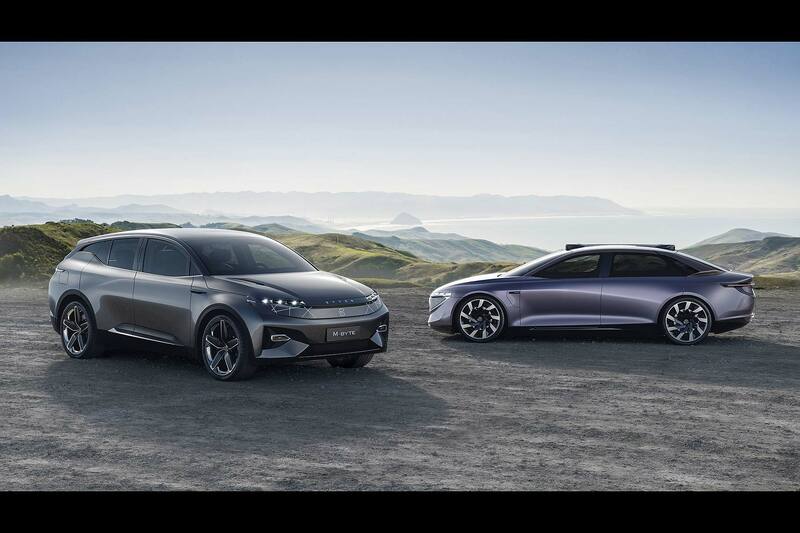 Byton’s debut at Monterey will be the first time a Chinese brand has shown cars there. And they’re quite the cars: the K-Byte Concept is a Tesla Model S-challenging sedan that claims Level 4 self-driving autonomy, and is being shown in the U.S. for the first time. 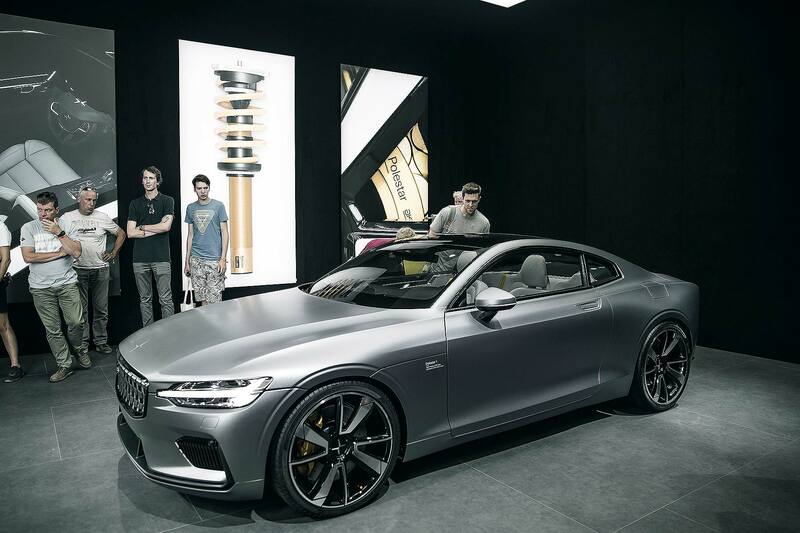 Polestar is Volvo’s new performance electric car brand and it’s making its North American debut throughout the Monterey Bay area during Monterey Car Week. 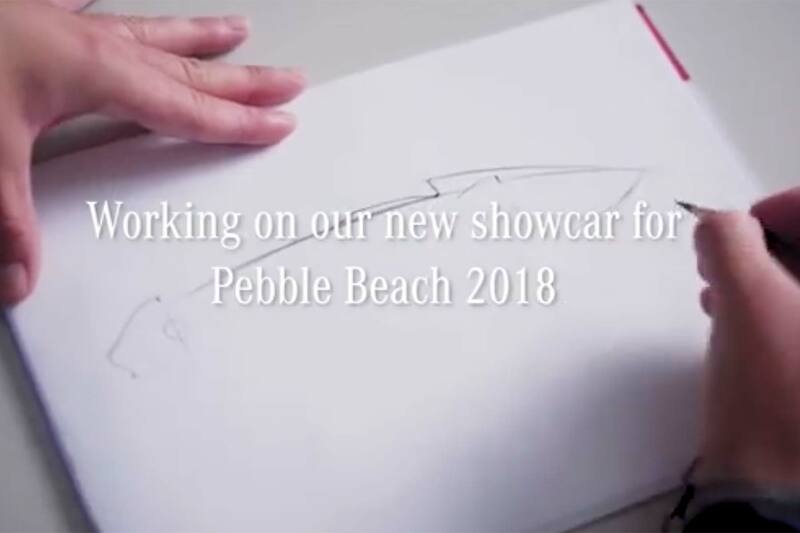 It will be bringing the Polestar 1 production-ready concept, and the designer of the car, Thomas Ingenlath (also Polestar CEO) will ensure it gets plenty of attention as he’s also been named as an honorary judge for the Pebble Beach Concours d’Elegance. Nissan is the first featured marque of the Rolex Monterey Motorsports Reunion, which is worth a mention in itself. Will it bring a road car surprise to help mark the occasion in style? 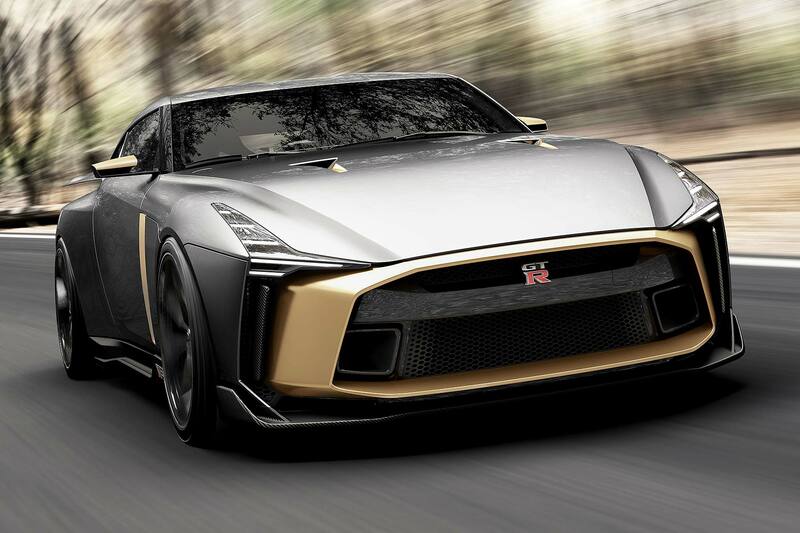 It’s one worth keeping an eye on – already confirmed is the next-generation Nissan Formula E race car, the North American debut of the divine Nissan GT-R50 by Italdesign pictured above… oh, and more than 50 retro Nissan and Datsun racers, to help provide some old school context to the new metal. Aside from the headline events of car week, Pebble Beach and the Concours d’Elegance, the Quail Motorsports Gathering sees a group of cars put on display at Quail Lodge, without judging, for a select group of ticket-holders. Several big-money sales are taking place, too, with Bonhams and RM Sotheby’s offering a bumper selection of priceless rarities and classics. 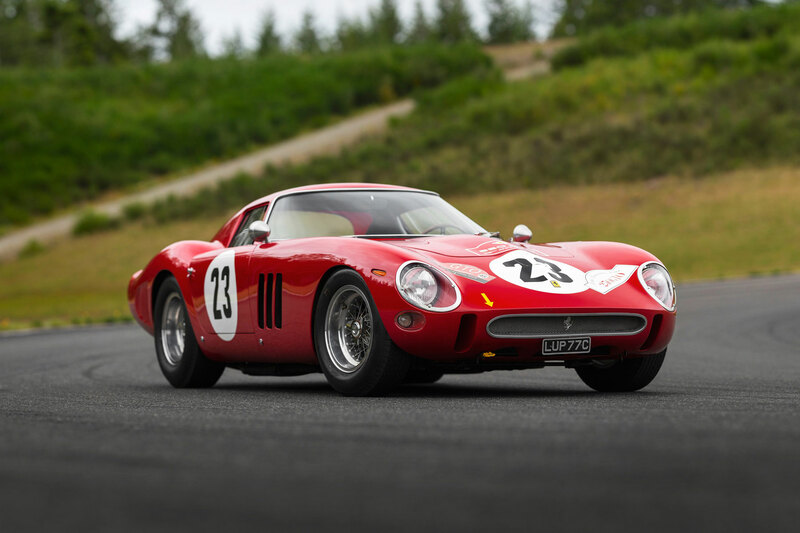 RM could set an auction record with this Ferrari 250 GTO, among a selection of other fabulous Ferraris going under the hammer.